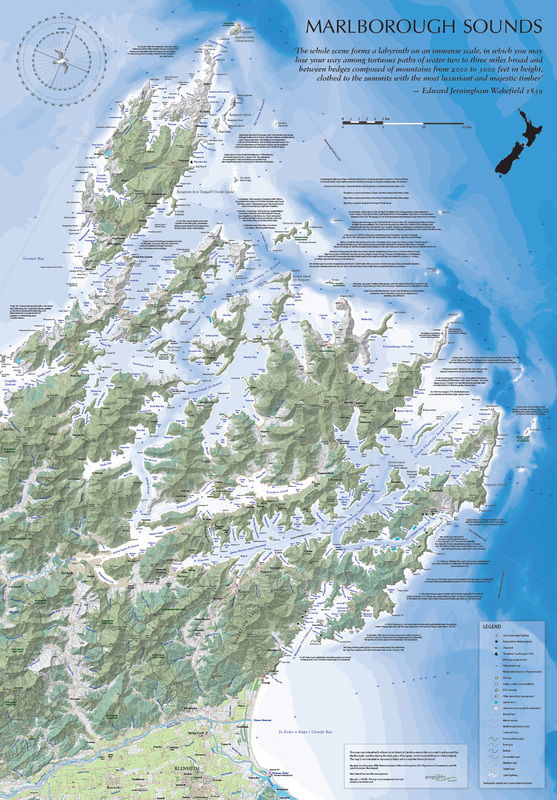 These wall maps of the South Island also include wall maps of Christchurch and other parts of the South Island. 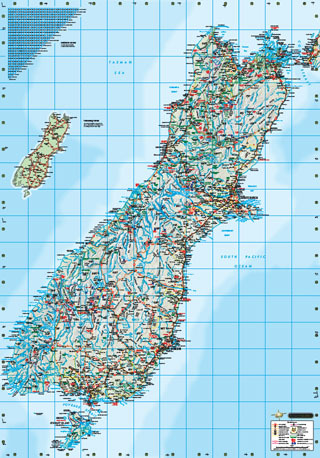 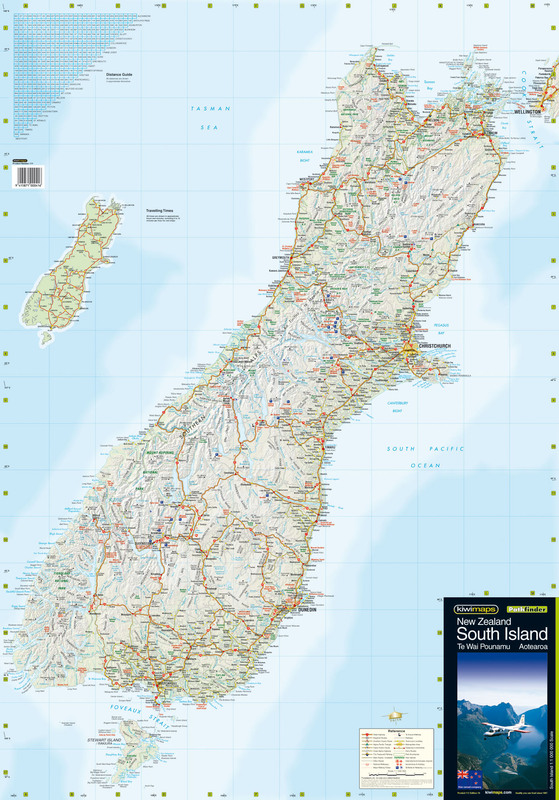 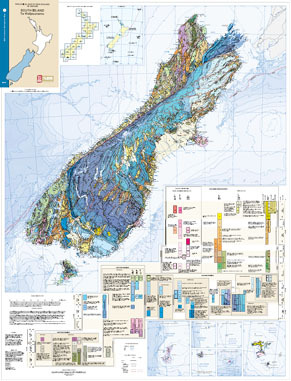 Please click here for wall maps of the North Island. 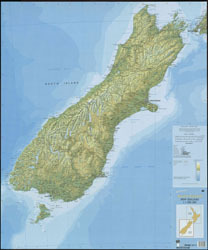 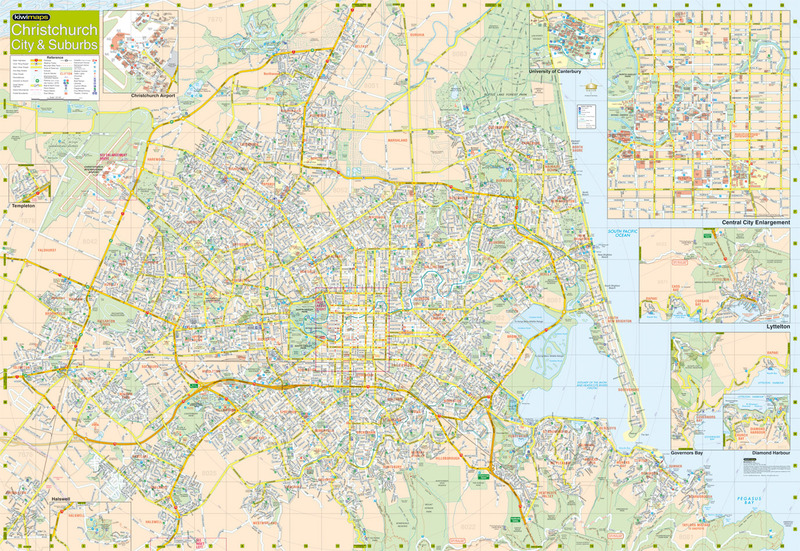 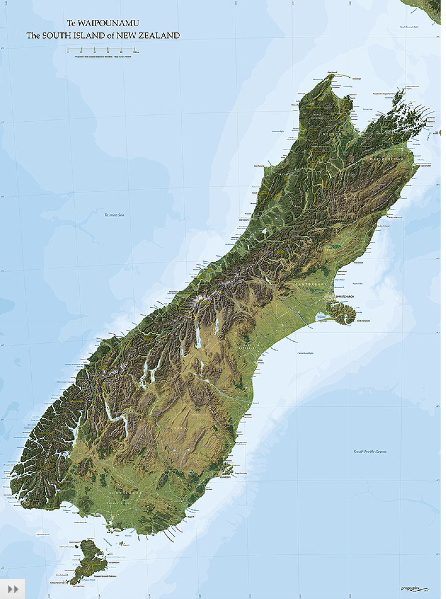 Please click here for wall maps of the New Zealand.